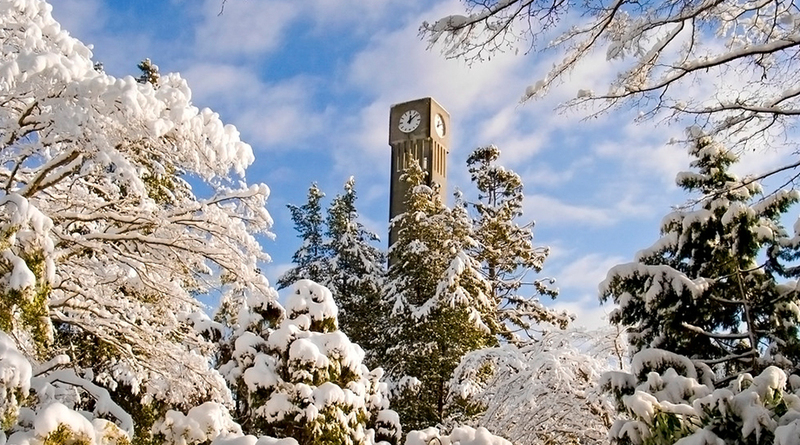 UBC Library Point Grey campus branches will be closed on Tuesday, February 12, 2019, due to winter weather conditions. The Irving K. Barber Learning Centre building will remain open, however, service points will be closed. Please refer to UBC.ca for additional updates.